July is almost over! Can you believe it? 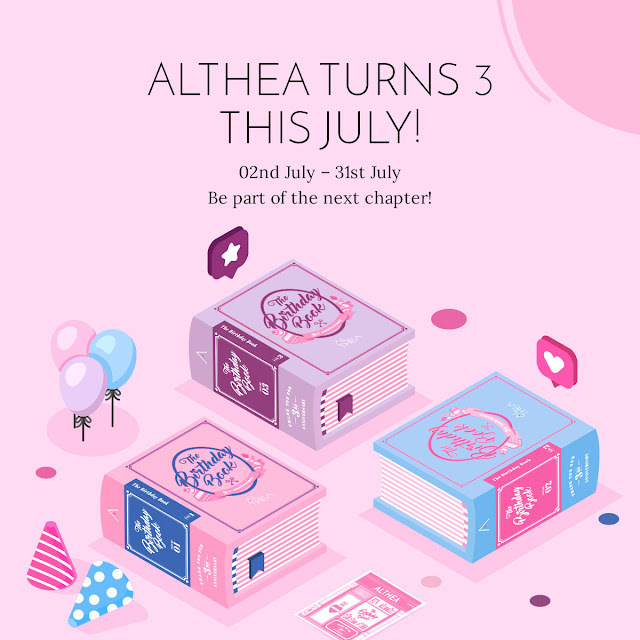 For our final week of Althea's 3rd birthday month, we are featuring an interview with another Die Hard Fan who goes by the name Nuraini Munira or also called Myra among her peers! She has been building her collection of Korean skincare products for 5 years now and it has helped her to achieve her goal of improving her skin condition. Here's how she sets her focus to getting what she wants using her favourite K-beauty products. 1) Hey, Myra! 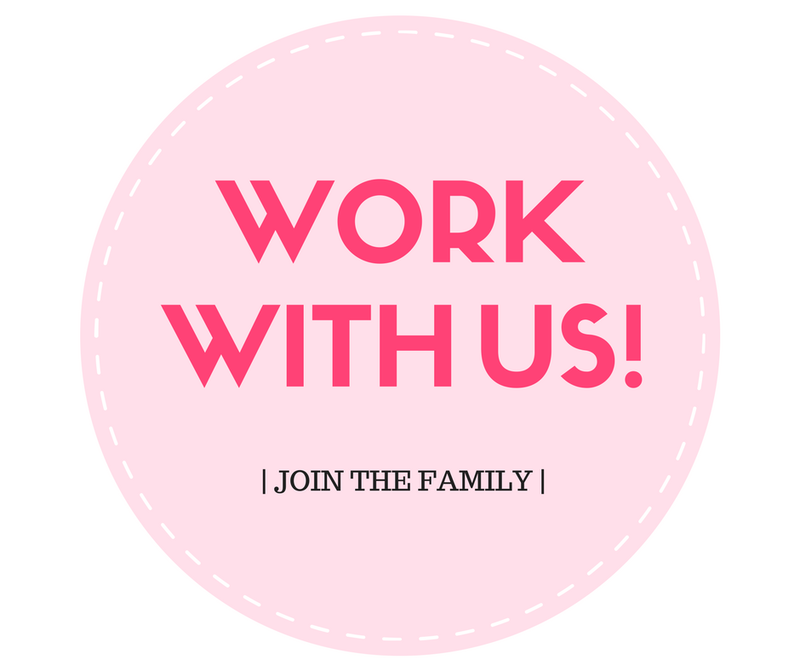 Please tell us a little bit about yourself and how you became interested in K-beauty. I'm Myra and I'm from East Malaysia! I've been writing about my K-Beauty journey since 2013 but these days I'm micro-blogging on Instagram @myrabeautydiary where I post lots of sheet mask selfies and daily skincare routines. I've always been interested in Korean beauty especially skincare products for the past 5 years ever since I saw K-beauty brands being featured in K-dramas and since then I have set healthy, bright, and flawless skin as my number one skincare goal, thus how my hunt for finding the right products for my skin began. In the first 3 years of my K-beauty journey, I focused on skincare products with brightening properties to improve my dark, dull and dehydrated skin. Living in the capital city at that time, there were many K-beauty stores available and I was hopping around like a happy bunny as I was getting my beauty essentials and had many opportunities to do my research and to have consultations with Beauty Advisors while I was at the stores in order to ensure that I was doing the multi-step skincare routine in the right way. From basic skin care to incorporating much-concentrated serums and ampoules into my routine, going through every step was like a therapy every morning and night. As I look at how my skin has improved so much compared to before using K-beauty products, I keep on wanting to do more for my skin hence my obsession towards the beauty products has been growing exponentially. 2) In your most honest opinion, tell us what really makes Althea special. 2016 was the year I finally came back to my hometown to settle down and I immediately noticed that when I went around to look for beauty products there were not so many options for me to choose from other than those available in departmental stores, so that was the time I discovered Althea. There were many other online sites that were carrying different products and brands but at that time, I wasn’t just looking for any product as I was focusing more on how products are being curated according to skin types and concerns. 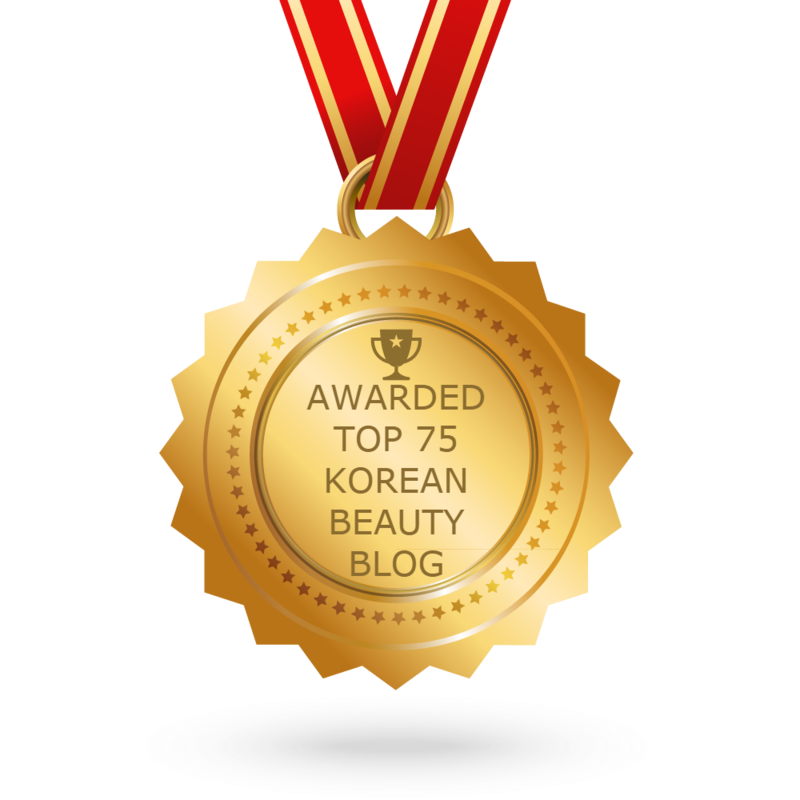 As Althea carries trending beauty products directly from South Korea, I was introduced to hard-to-source items and I was so glad to get my hands on some products that later became my top must-haves for my skincare routines. To me, the top reason why I love Althea is that of the store’s unbiased shipping policy; as it applies to the whole of Malaysia meaning as an East Malaysian, I don’t need to necessarily spend over the minimum amount in order to qualify for free shipping! Also, indulging in K-beauty essential purchases for the sake of collecting limited edition Althea boxes has always been a guilty pleasure of mine. With some orders placed, Althea will send out an invitation email for site review and I’m elated to actually see my (or other’s that may coincide) suggestions for site improvement have come to realisation e.g in Althea app, brand names are now linked to all products under the same brands. I do believe that customers should give some input so Althea will be able to keep on moving forward in parallel with customers’ best interests. 3) If you could bring 5 beauty items to travel with, what would they be and why? Because I always need to deep cleanse my skin during travel especially after spending the whole day under the sun; exposed to all sorts of dirt and pollutant. Because not only does it help with compensating moisture loss due to deep cleansing by hydrating my skin, it also helps to exfoliate accumulated dead skin cells. No need to bring scrubs so less products to bring! Because I will usually sleep less hours when I travel so a hydrating sleeping mask is a must as hydrated skin promotes smooth makeup application and this particular sleeping mask can actually replace my regular moisturiser and I can just wake up with bright, soft and plump skin in the morning. Because applying sunscreen is vital for skin protection from the UV rays and reapplications of sunscreen throughout the day are essential for continuous protection and sunscreen in a cushion case can make the task way simpler. These are some great choices to bring to your travels, Myra! Thank you so much for doing this interview and for sharing with us your awesome K-beauty journey with Althea. We hope your skin will stay flawless forever! Thank you so much for choosing me! I'm elated that Althea has becoming a huge part of my K-Beauty journey. P.S, I'd like to shout out to Mermaid Syd for being such an inspiration - especially when it comes to sheet masking in the office midday!